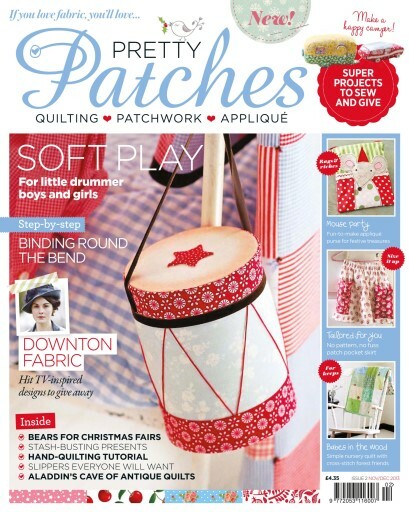 An Aladdin's cave of antique quilts, stash-busting presents and a fabulous hand-quilting tutorial await you in issue 2. 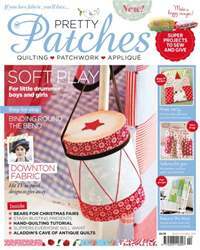 It's a Christmas stocking full of pretty projects to make and give, easy-to-follow tutorials, the latest fabric collections and the best of the festive ones, too. This month, join us as we chat with designer and fellow maker Cassandra Ellis, enjoy our must-try sewing course in free motion embroidery and make a happy camper!